hd00:06Bees are floating on the water, drink the water. 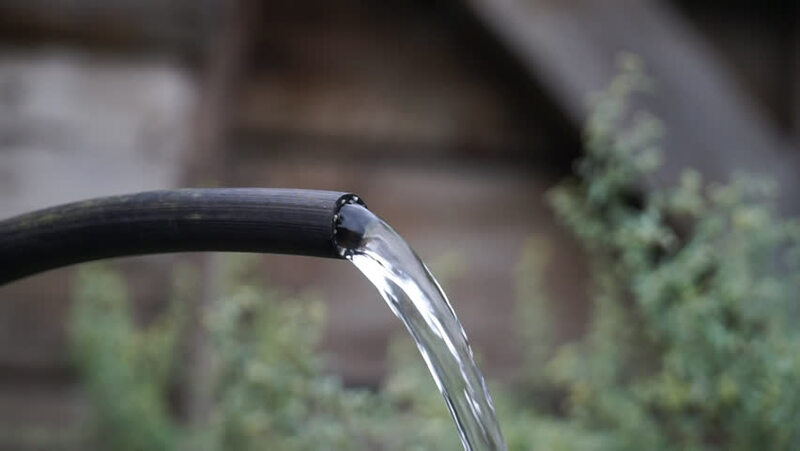 hd00:24Slow motion of running water from a mountain source. hd00:09Water flows out of the pipe blue of a hydroponic in the pond old cement moving fast Full HD 1920x1080.